The first product is the maybelline colour tattoo in eternal gold. 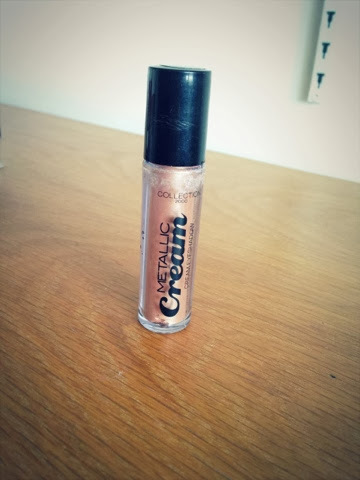 I've been loving using this as a base, it really helps keep the eye shadow last longer and give a bit of glitter to the look. Gotta love some sparkle in your life! The next product is a lip balm which I received as part of secret Santa in our history class. It came in a set of three with two other flavours. As soon as I got it, I used it straight away. 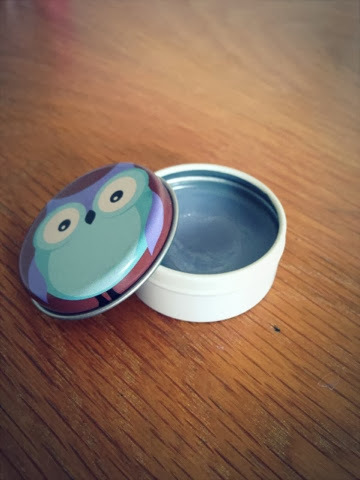 The lip balm has a lovely consistency which really helps moisturise your lips as well as having a lovely smell. The packaging to them was really cute as well with sweet animals on them. 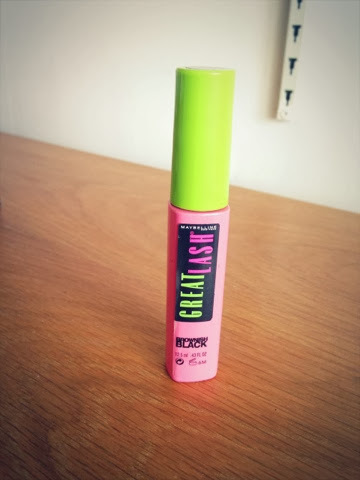 The next item is the great lash mascara by maybelline. I bought this as I wanted to test out a new mascara and it turns out I adore it! As I have really annoying lashes that don't stay curled easily, it's hard to find a mascara that will help this. Great lash does this, it keeps my lashes long and curled with them still looking natural. Also I realised after I got home I bought the brownish black, at first I thought I wouldn't like it as I usually stick to black mascaras. However, to me it makes my lashes look more natural and looks as good as any black mascara. The next product is this metallic cream in gold rush by collection. 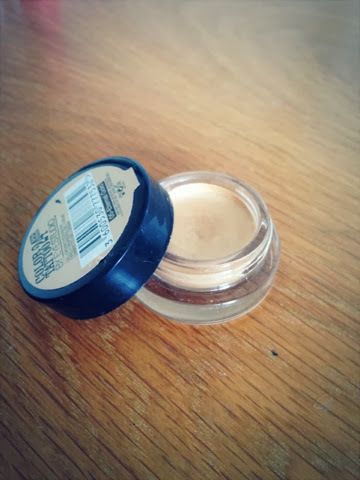 I've been using this on the centre of my eye lids to brighten them and add some sparkle, like I did in my Christmassy tutorial. 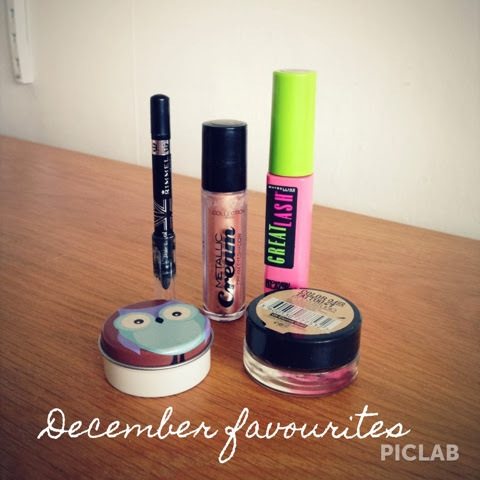 It's a lovely texture and really easy to apply. 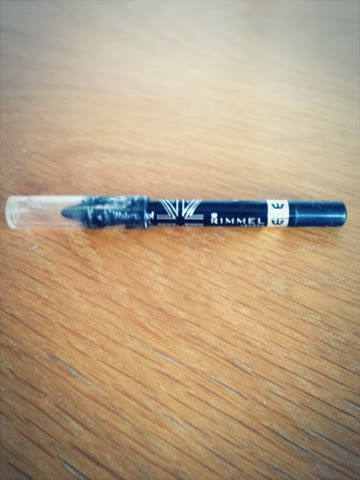 The last product is the Rimmel scandals eyes liner in black. I've had this liner for a while but got back into using it lately. I've been lining my tight line with it, to make my lashes look thicker/fuller. 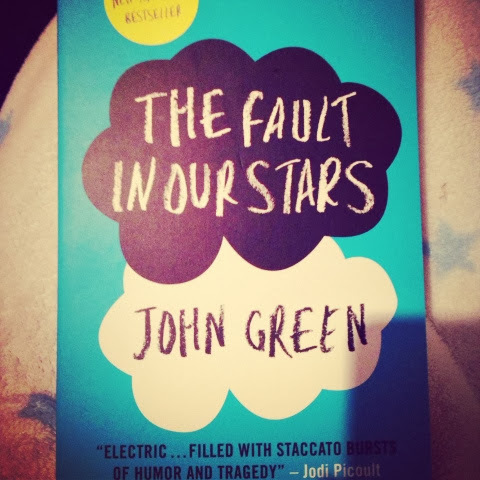 The Fault in Our Stars is one of my favourite books, I got his collection for Christmas! He is probably one of my favourite authors as every one of his books that I've read are amazing! 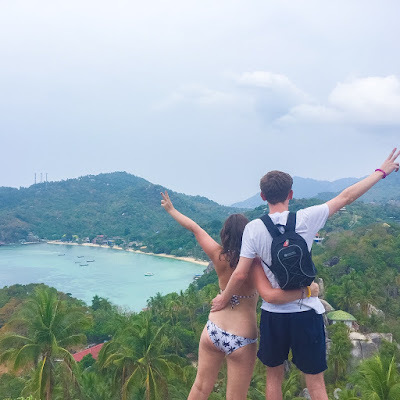 I have the colour tattoo in Metallic Pomegranate and I agree, they'e great for a wash of colour or as a base, I really need to get more colours! I love the colour tattoos, I finally brought my first one the other day and I'm really impressed! Certainly lives up to MAC paintpot which are around 3 times more expensive. Looking forward to hearing about the book.